VP Complex Care Newsletter is HERE!! 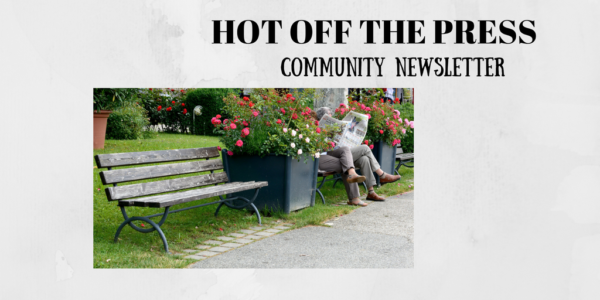 Hot off the press, here is the latest edition of the VP Complex Care Newsletter. Within this edition we explore the ways in which we offer quality support to our staff and most importantly our clients who receive complex care support packages. As well as an update on the Meet the Meerkats Round 2! They are due to be back at our offices and spending time with our clients again this year in May. We announce our two new dignity Champions for VP complex Care and once again thank our staff through their dedication to continue to meet the needs of our vulnerable clients during the recent adverse weather.